How Do Customers Feel About Using Smart™ to Test Their Workday Security Configurations? Find out how our customers feel about using Kainos Smart™ to test their Workday security configurations. Anyone familiar with Workday will know what a powerful product it is. Here we discuss how through testing can help you avoid security breaches. 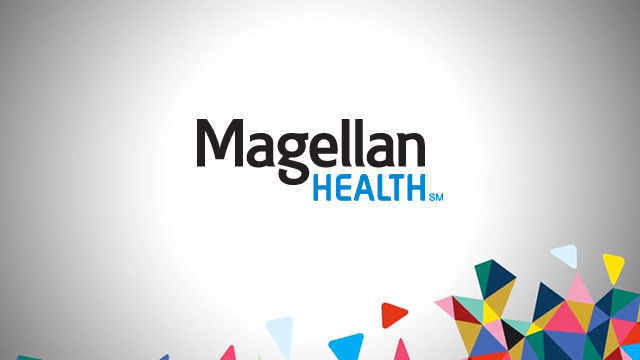 Magellan's Manager of HR Systems explains how automated testing helped them slash the time and effort spent on manual testing of Workday updates by 80%. Legal © 2019 Kainos WorkSmart. All rights reserved. Kainos WorkSmart is a division of Kainos Group plc – a leading provider of digital services and platforms.